Being the 12th longest river in the world and 7th longest in Asia, Mekong River starts from the Tibetan Plateau in China and flows through Myanmar, Laos, Thailand, Cambodia and Vietnam. With the length of 4,350 km and draining the total area of 795,000 square km, Mekong River plays the vital role in economic, transportation as well as tourism development. Mekong River exists as the natural border between Laos and Myanmar, Laos and Thailand. As going on its course, Mekong River is divided into many branches with different names in different countries. The seasonal cycle of changing water level of Mekong River are divided into two seasons: the dry season and the flood season. The Mekong Drainage Basin consists of two parts: The Upper Mekong Basin in China and the Lower Mekong Basin from Yunnan in China to the Southeast Asia. The sediment from the Upper Mekong Basin fostered complex system of vast and fertile delta in the Lower Mekong Basin. Most of human civilization built up along rivers as Nile or Amazon; and Mekong River had no exception. Along Mekong River, the earliest recorded civilization was Indianized - Khmer culture of Funan Kingdom in the 1sr century. Until the 5th century, the Khmer empire of Angkor was finally Indianized. 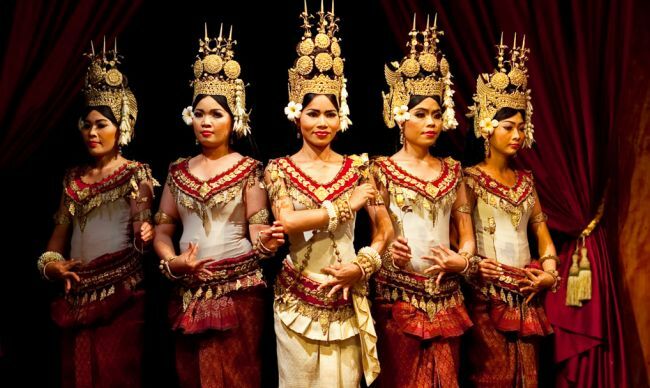 Nowadays, the Indianized – Khmer culture stays the mainstream culture of countries in the Mekong Basin. In the past, Mekong River witnessed wars and conflicts between countries in region such as Siam and Tonkin (North Vietnam), Laos and Cambodia as well as became the frontline between these countries. From 19th to 20th century was the time for these countries of Mekong River (Vietnam, Laos and Cambodia) hold hand to fight against the invading of French and the interference of the American. Since then, these countries has co-operated in exploiting the potential of Mekong River. In terms of economics, it can be said that Mekong River plays a vital role in the development of the whole region. The first and the most important of Mekong River is its function as the major water supply for irrigation in agriculture. Besides, Mekong River is also an important natural resource as it provides abundant source of marine. Ten millions people live on fishing in Mekong River; as a result, fisheries provided a great amount of population with food (about 2.5 million tones of protein every year). In addition, Mekong River owns the second highest aquatic biodiversity in the world after Amazon River. There are hundred fish species and other aquatic animals such as freshwater crabs, shrimp, snakes, turtles and frogs. This abundant and diverse marine source contributes to create a rich and distinctive cuisine. Especially, Mekong River Dolphin (Irrawaddy Dolphin) is one of the most rare and precious freshwater dolphin in the world which are being protected by many NGOs. The system of mangrove forests in Mekong River also plays an important role in the ecosystem and the sustainable development of the river. In terms of transportation, Mekong River creates favorable conditions for waterway with intricate canal system and moderate flow. 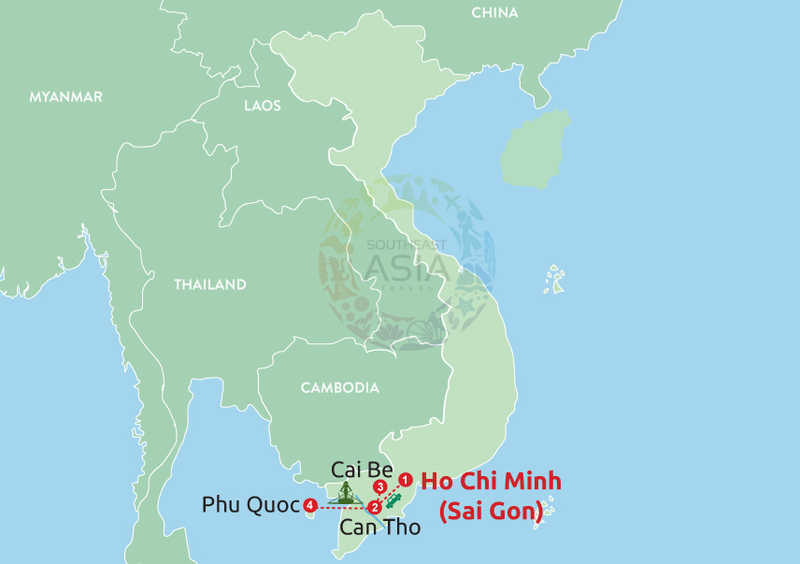 It is easy and convenient to travelling through countries in Mekong River Basin. In terms of tourism, Mekong River was favored with beautiful landscapes, rich culture and hospitable people. First of all, vast and fertile deltas along the riverbank of Mekong River are endowed with peaceful and beautiful landscapes. Taking a boat streaming down this river, tourists will go through prosperous land of the south of Vietnam with immense green paddies, green orchards and frenetic floating markets, palatial construction of Royal Palace, Silver Pagoda in Phnom Penh or ancient Angkor Temples in Cambodia, or spectacular sceneries of constant rugged mountain ranges in Laos. Watching the breathtaking panorama of sunrise or sunset on Mekong River, feeling the peaceful and romantic atmosphere, feeling the slow rhythm of local people’s lives will be unforgettable memories in your life. For thousand years, Mekong River have been the source of livings of millions people. Many manufacturing, daily life as well as community activities took place on the river bank. Everyday, thanks to the fertile sediment and abundant water supply of Mekong River, villagers plant wet rice, vegetables and fruits on the riverbank. Many local markets located on the riverbank where people sell their agricultural products as well as marine caught in the Mekong River. Many generations have grown up with nurture of Mekong River. They bath in the fresh water of Mekong, eat fish from Mekong, and sing, dance or play with the flow of Mekong River as the soundtrack. Mekong River has made up the full, peaceful and happy life for the locals, become the breath and the inevitable thing in ever people’s life here. 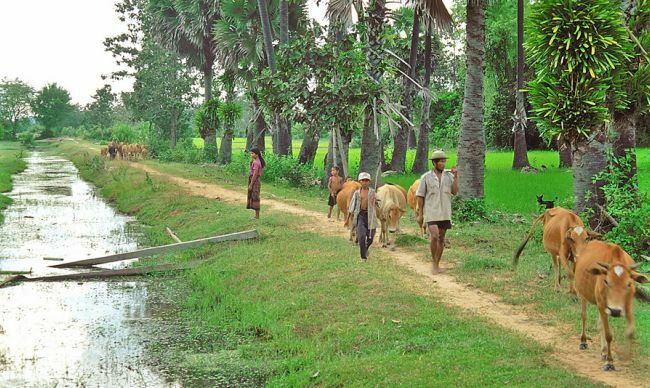 The lifestyle of farming and fishing on Mekong River has built up the unique culture of countries in its basin. Hundreds years of fishing and living on water has made up floating villages with dozens floating houses, even floating primary school and floating police station. The most interesting in the culture of Mekong River basin is “Water Festival”. 4 in 5 countries of Mekong River Basin (Myanmar, Laos, Thailand and Cambodia) have water festival in the 4th month according to Lunar Calendar. These ceremonies aim to praise the importance of Mekong River to local people’s life as well as pray for a bumper crop. Traditional and unique lifestyle, distinctive and exciting festivals combine to make the characteristic charm of Mekong River which attracts millions of tourists every year. 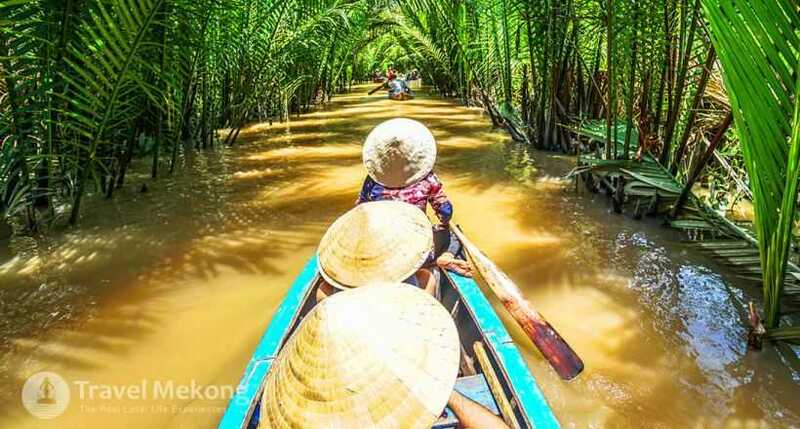 In the recent years, due to the emerging of Southeast Asia as a new tourist attraction as well as the tourism promotion of governments in Mekong River basin, Mekong River has become a great place for travelling and exploring. 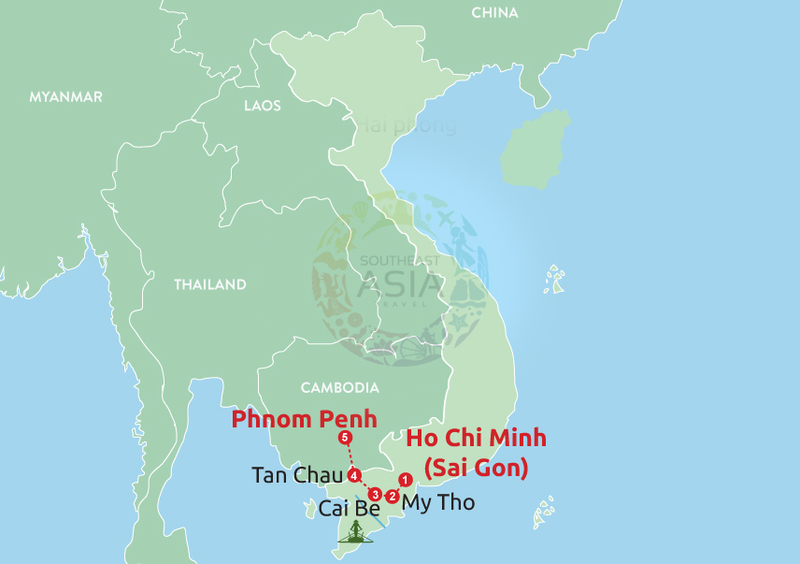 In addition, Mekong sub-region countries of Vietnam, Laos, Myanmar, Cambodia and Thailand together with Japan have strengthened partnerships and investments in upgrading infrastructure, promoting economic development and exploiting tourism potential toward the sustainable development of this valuable river in the future. Selected by our customers & Mekong experts with Best offers & Best Price Guarantee. Don't miss out! 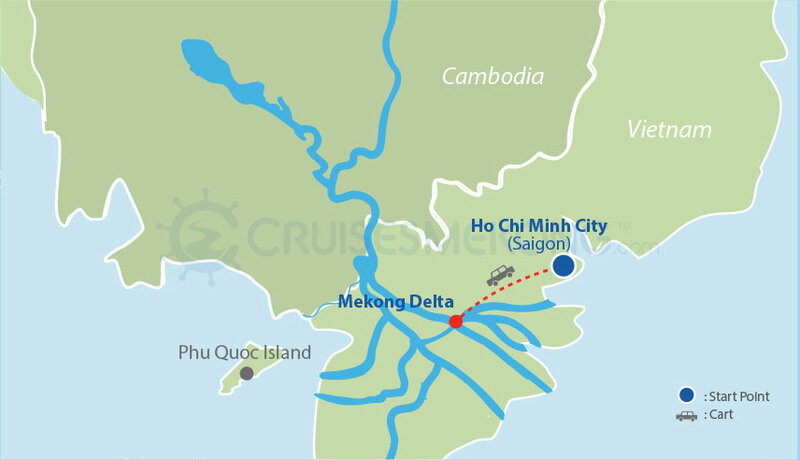 We would like to bring you the Best Mekong River Cruises & Cruise Routes with latest deals + best price! Perfect Travel Planning for you. Let us help you!